services tailored to the solar industries needs. ingle crew can fully scan a 100MW solar farm within 5 days. No impact to construction or O&M operations. Data collected meets all IEC test parameters. Quality detailed reports generated and delivered within 14 days. Skilled drone pilots with electrical and solar background experience. Over 18 years experience in electrical infrastructure & condition monitoring. Over 8 years experience in Infrared thermal imaging analysis. High performance Infrared sensors capable of locating single module and cell failure within a sea of thousands of PV modules. Flexible and reliable crew capable of servicing the most remote sites across Australia. ScanPro’s use of advanced camera technology like, Infrared and Electroluminescent imaging allows us to quickly characterise and identify installer mishaps, performance losses and manufacturing defects. Innovative solar condition monitoring and maintenance with customer support second to none. ScanPro’s thermal imaging service enables businesses to detect faults and flaws with Photovoltaic solar technology and obtain maximum performance and running condition for their system. inspection work can help Australia’s growing solar industry. insurance are supported by detailed reporting which helps to mitigate risk. ScanPro locates damage and defects linked to movements during material handling & transportation. Our testing methods can identify performance flaws originating from manufactures to mishandling operations during site construction. Our work helps to form part of everyday O&M procedures. We can conduct annual or bi-annual scans of utility scale projects to build a health snapshot on PV module condition. Our condition monitoring methods can identify flaws that compound over time – high resistive joins, PID. How ScanPro’s PV solar module drone inspection work? Aerial Survey entire solar farm capturing Infrared Thermali magery of Photovoltaic module condition – This may be donethrough multi-rotor or fixed wing drone technology. Identify module defects and potential anomalies captured during flight. – All defects are recorded by ScanPro’s field operators on to site drawings for closer analysis. 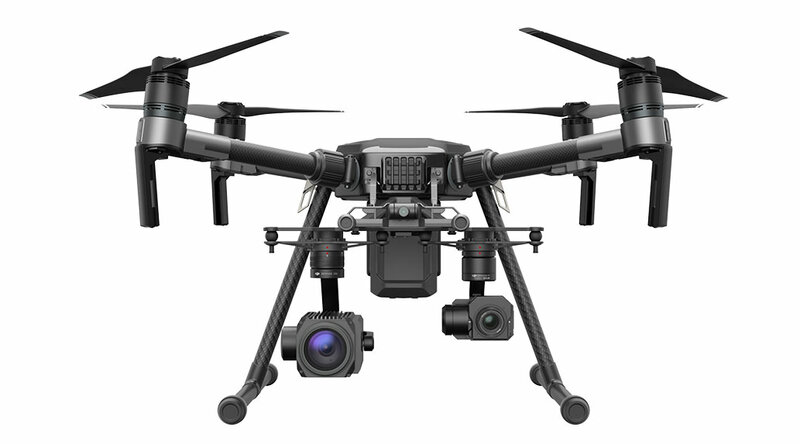 ScanPro will carry out a thorough ground based assessment of all modules located during aerial inspection using industrial grade Infrared thermal optics. Off site analysis begins – ScanPro’s engineers begin constructing analysis and report. Report compiled and delivered to client – Within 14 days of completing aerial solar farm scan, report and data captured during inspection is delivered to client. Who do we help? And how do clients benefit from our work? and a range of other businesses. ScanPro preserves the performance and longevity of renewable and electrical infrastructure. Contact us now to see how we can help you. © Copyright 2019 ScanPro. All Rights Reserved.